Data Specialists > Blog Posts > New DairyHauler App Takes Milk Ticket Entry to a New Level! 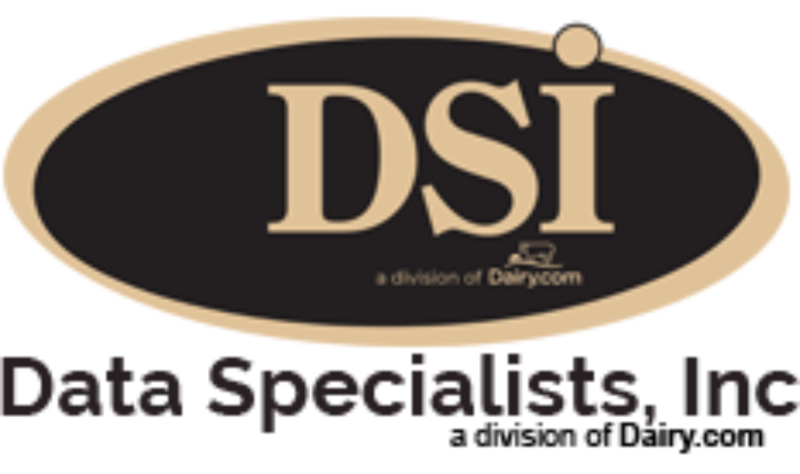 DSI’s NEW DairyHauler is DSI’s mobile ticket entry system. It eliminates data entry at the plant, provides real time information on milk movement, messages and guides the driver step by step to ensure accuracy. The Dispatch View follows your trucks in real time. The user friendly interface is quick and easy. Tracks co-mingled loads, handles a variety of measurements, and a built-in validation system avoids errors. GPS, WiFi and cell phone enabled. For more information, please call Tom Filak at 262-723-5726.